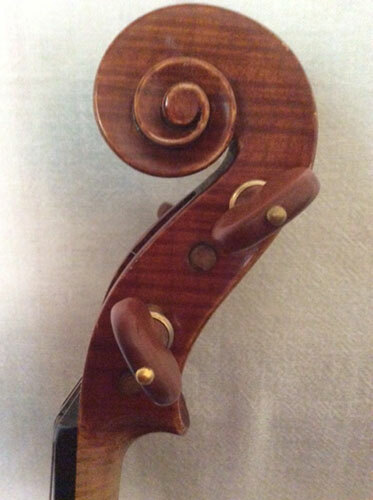 We specialize in fine Italian instruments made in the twentieth century, known as “Modem Italian” violins, violas and cellos. The older Italian instruments are now so expensive that many professional musicians and students can no longer afford them. Modem Italian instruments are beautifully crafted, tonally excellent and a very good investment. We also maintain a stock of fine bows by noted makers. The bows are selected to our strict standards for excellent playing, condition and originality. Riccardo Antoniazzi, Paolo De Barbieri, Cesare Candi, Anselmo Curletto, Celeste Farotti, Rodolfo Fredi, Riccardo Geuovese, Ferdinando Garimberti, Evasio Guerra, Giuseppe Lucci, Gaetano Pollastri, Marengo Rinaldi, Gaetano Sgarabotto, Stefano Scarampella. Included in our service and expertise is the setup of instruments to optimize their sound projection, ease of playing and balance on all four strings. The scope includes bridge, sound post, selection of strings, as well as other adjustment criteria to bring out the best sound of each particular instrument, based on extensive research and experience. 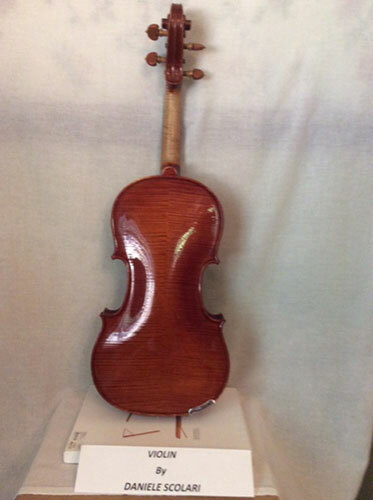 Evasio Guerra is one of the outstanding Italian violin makers. He was from Torino. 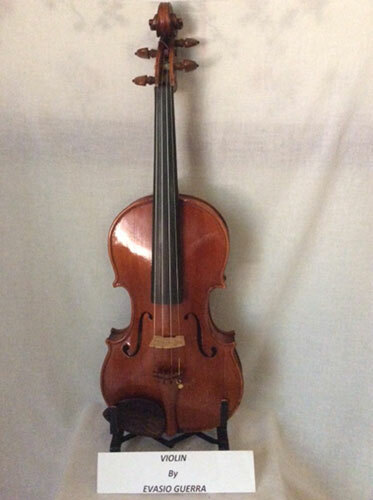 The pictured violin was made in 1950. It is a great sounding concert instrument. 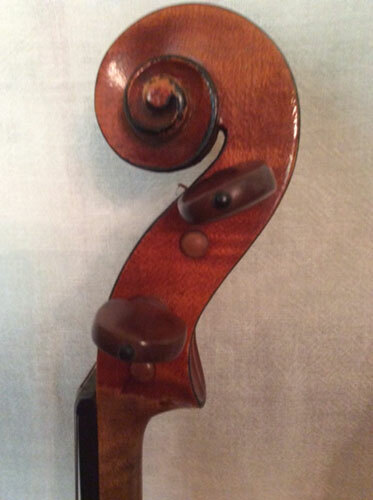 Guerra violins are much sought after worldwide. 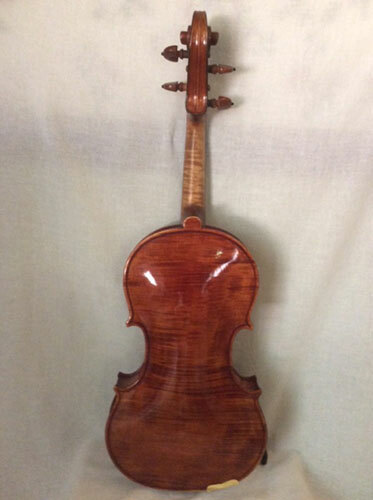 Daniele Scolari is among the finest violin makers from Cremona, Italy. Mr. Scolari is a graduate of the Cremona International school of violin making, and subsequently became an esteemed teacher at the school. 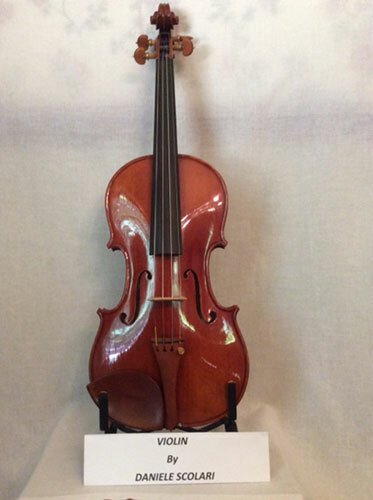 The pictured violin was made in 1996. It is in mint condition and has a beautiful projecting tone.